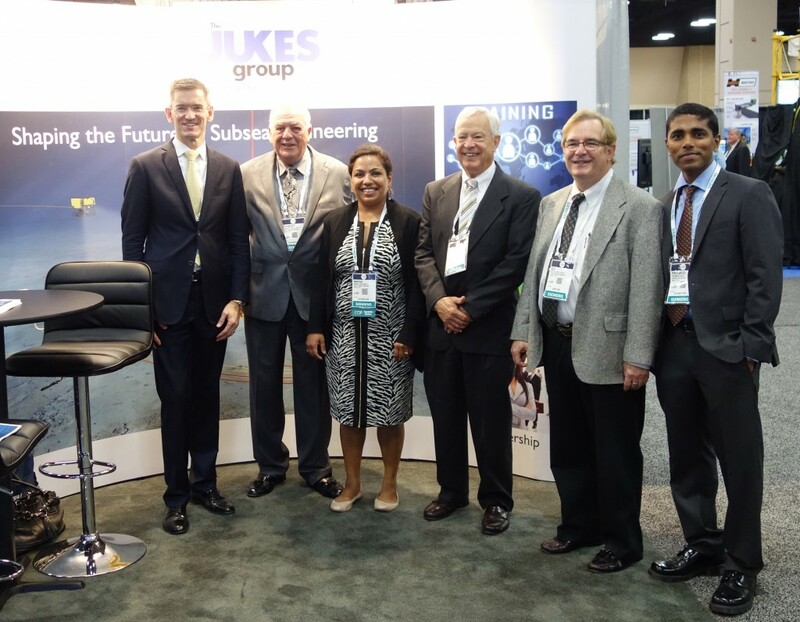 A big thank you from the team at the Jukes Group to everyone that came past our Booth at Subsea Tieback (SSTB) in San Antonio this week. Our message was ‘Shaping the future of Subsea Engineering’ through Advanced Engineering, Training and Leadership. We appreciate all your support and best wishes. Looking forward to next year!